Fine quality 20-lb paper. Numbered lines on both sides. 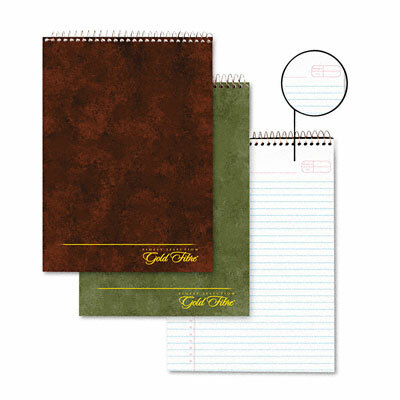 Durable cover with extra-stiff chipboard backing. Microperforated for clean sheet removal.